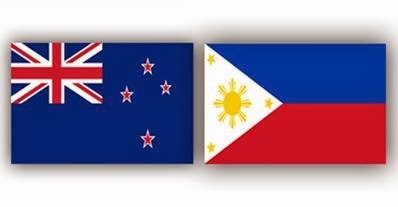 Under the Philippines and New Zealand's Working Holiday Scheme, Filipinos will now have the opportunity to stay in New Zealand for one year to study or work temporarily. The same is true for New Zealanders who want to stay in the Philippines. This agreement was entered into by New Zealand and Philippines way back October 23, 2012 but implementing rules and regulations were just launched recently. Starting February 5, 2014 applications for working holidays will be accepted and there's a limit of 100 applications annually. For more information, visit http://www.nzembassy.com/philippines for more information. For reservation: Send your name to Mob No. 0908-8876834 or email us at info@proimmigrationadvisers.com.